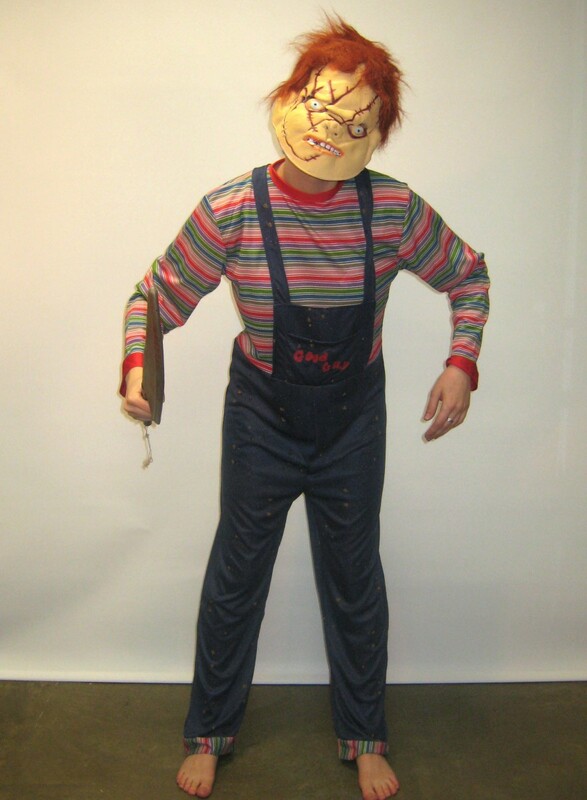 This is a great teen chucky costume for hire. 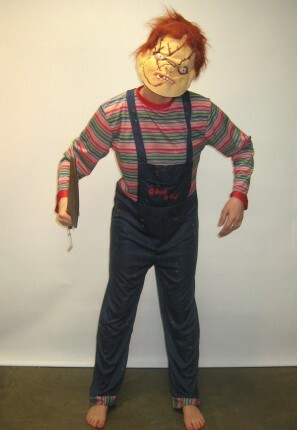 Comes with the mask, overalls, striped top and knife. Scare the daylights out of your parents this halloween.